If you would like to be baptized at St. John’s Church please email Fr John or call Jane in the church office at 610-459-2994. 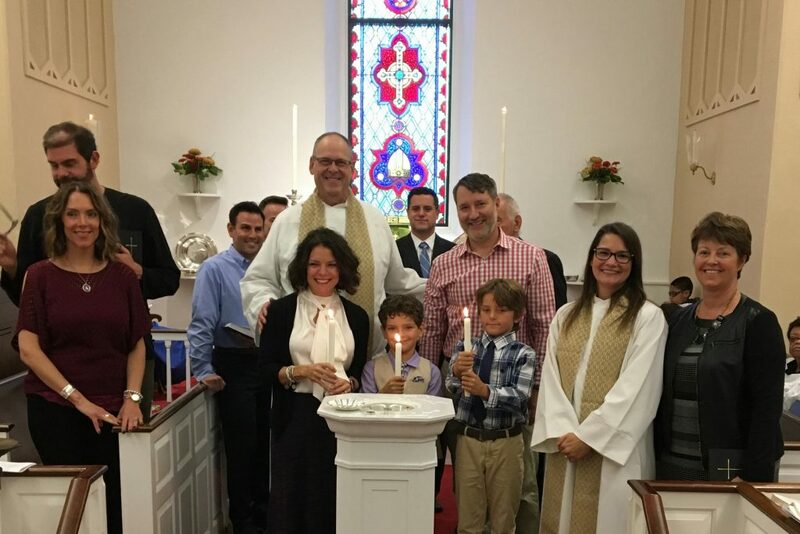 Normally baptisms take place for adults and children on Sunday mornings during a regular worship service. Baptisms can be scheduled at any convenient time during the year. However normally baptisms do not take place during Lent. 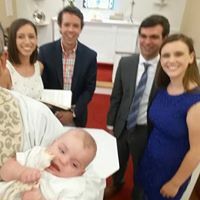 Candidates for baptism should be attending worship regularly, or should be part of the larger St. John’s membership community. Both Father John or Reverend Jill can do baptisms. A baptism preparation session and practice normally is held on the Saturday morning before the baptism at 10 a.m. with baptismal subdeacon Sherry Stiteler.